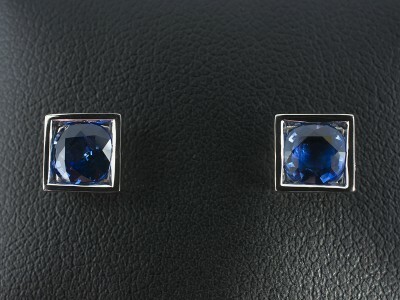 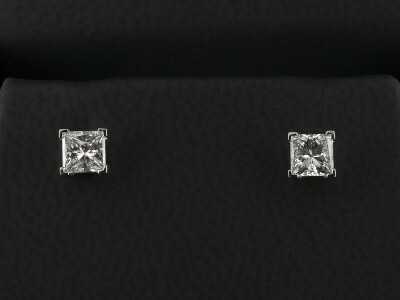 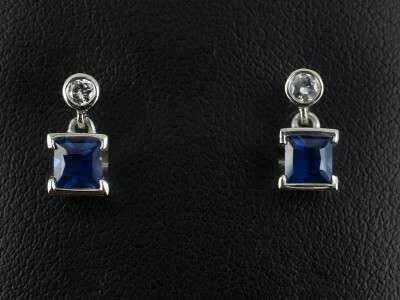 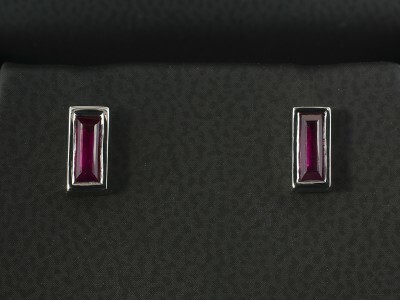 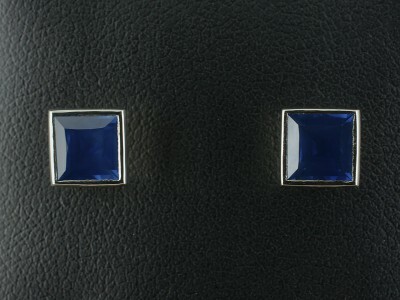 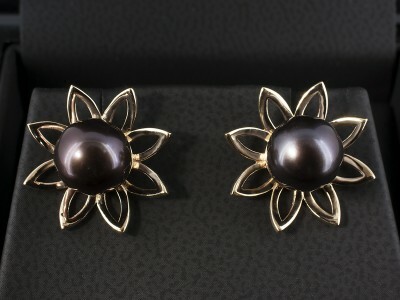 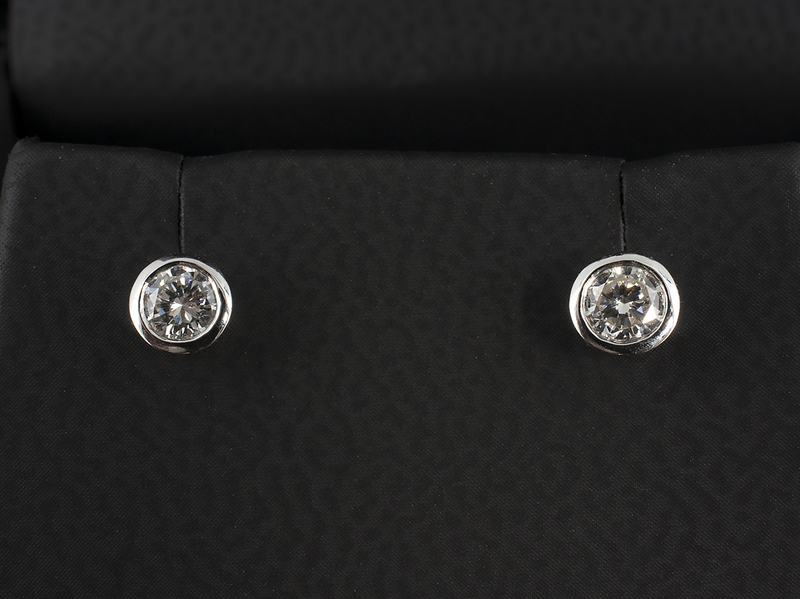 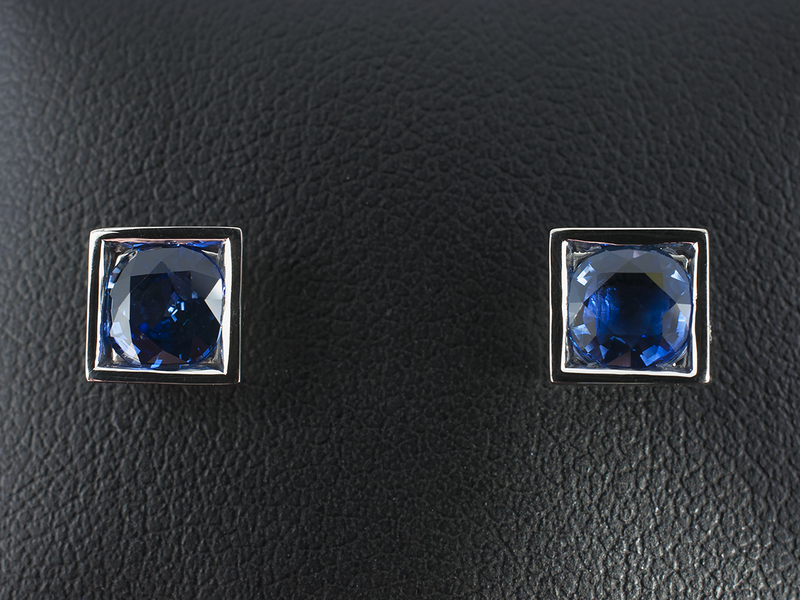 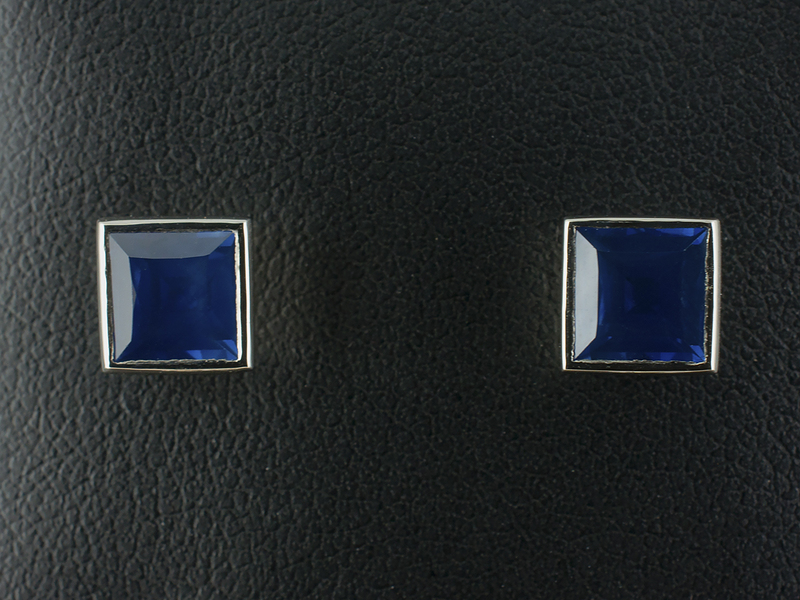 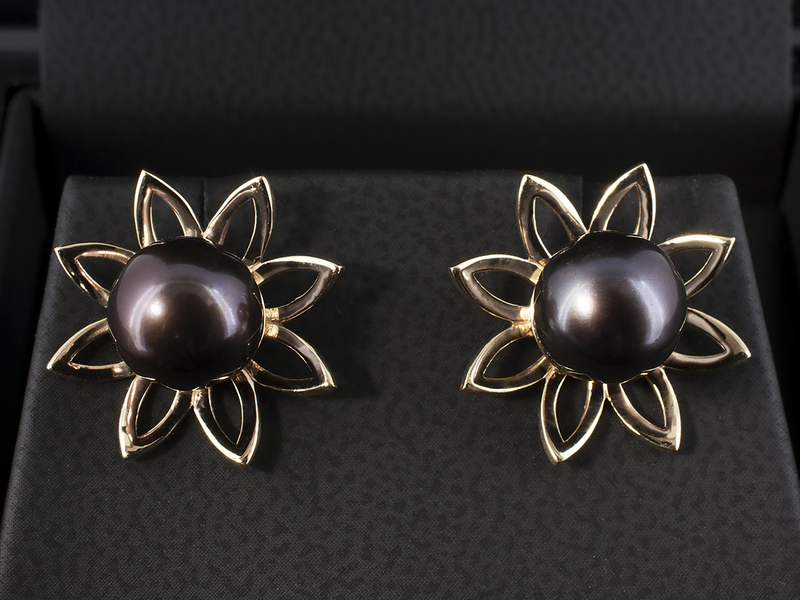 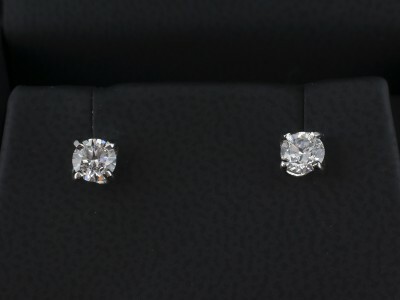 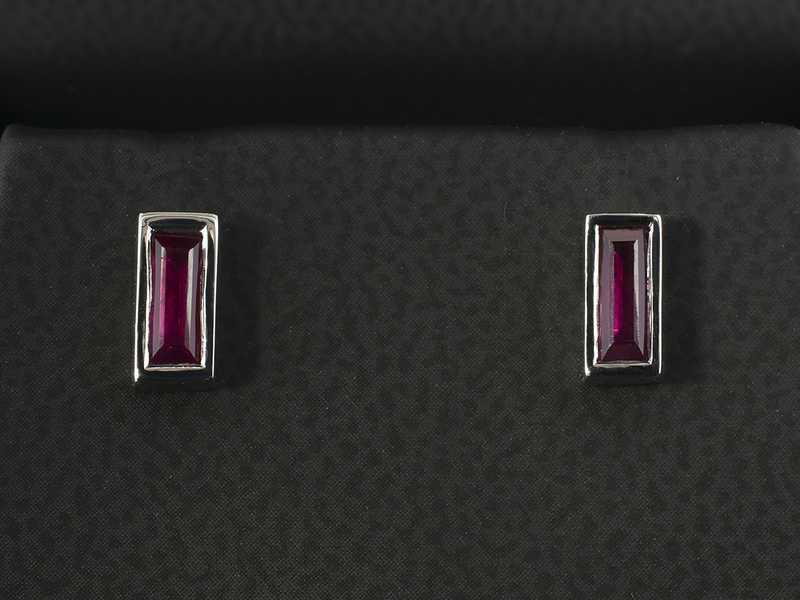 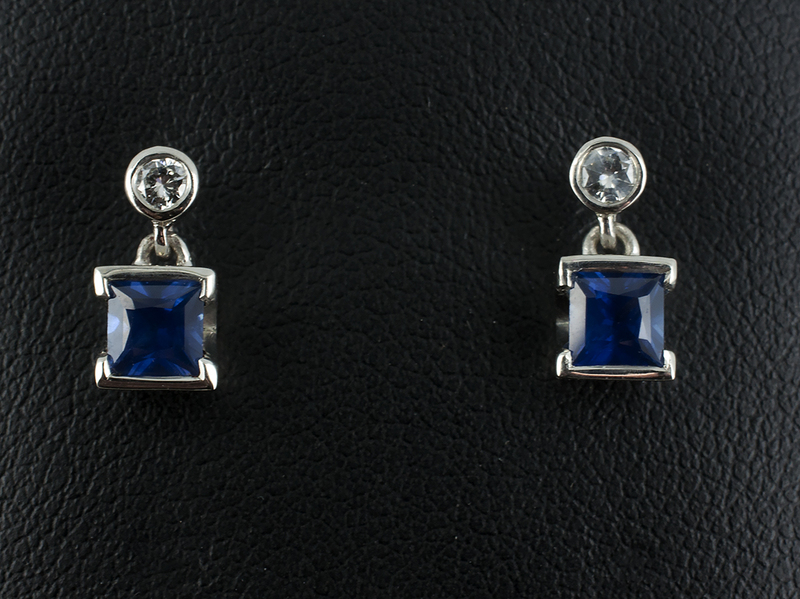 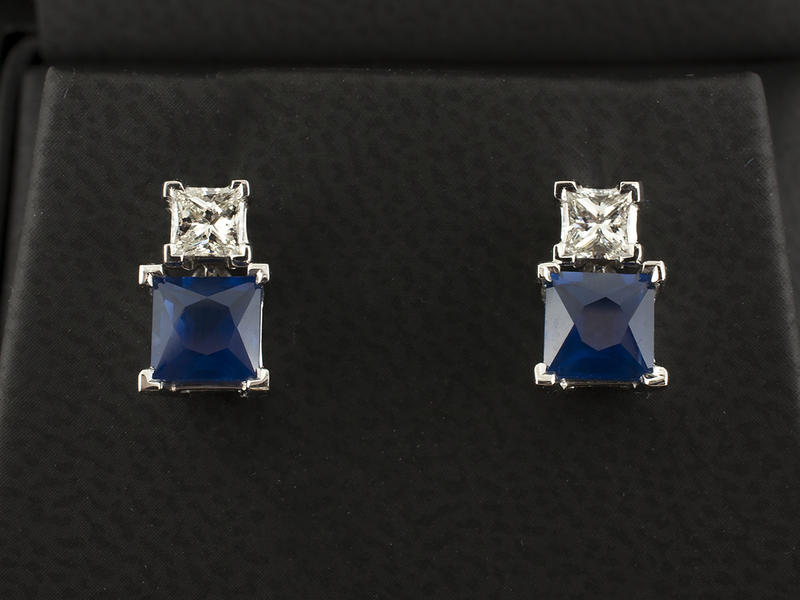 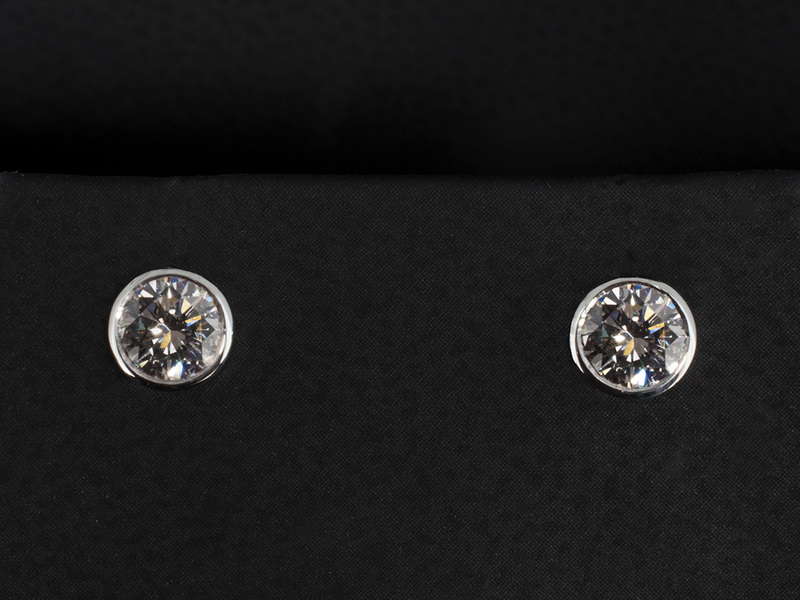 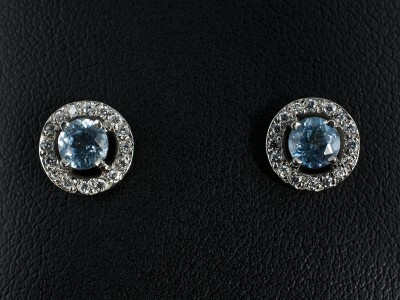 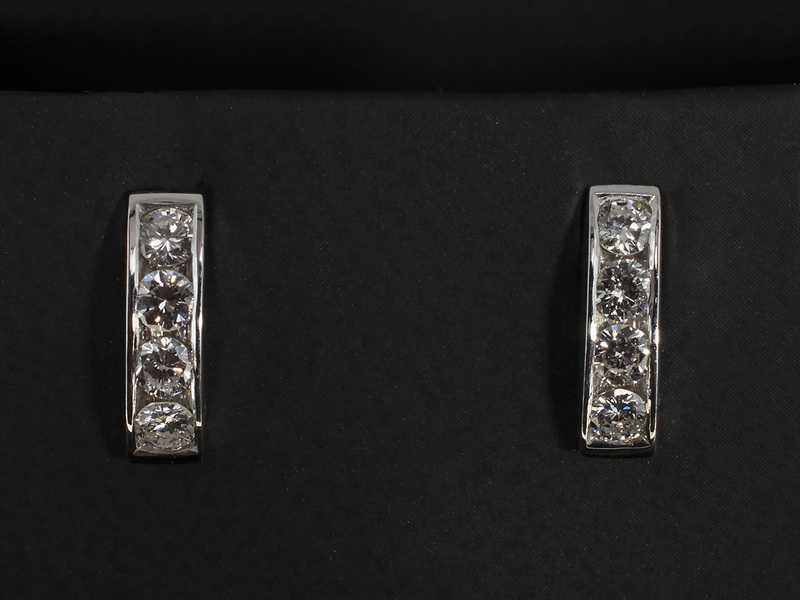 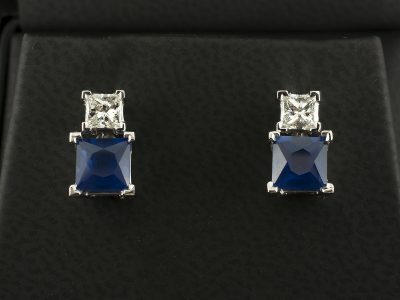 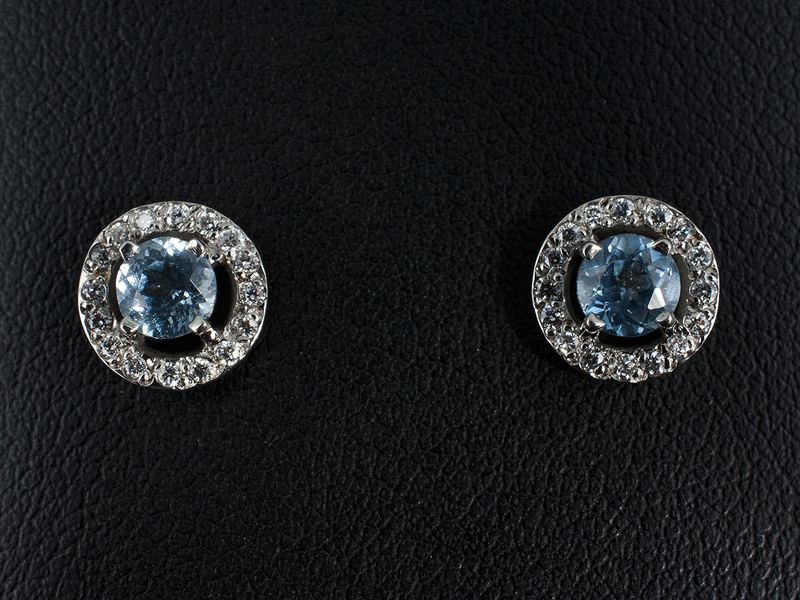 Earrings are an ideal item of jewellery to have made for a special occasion, anniversary or birthday. 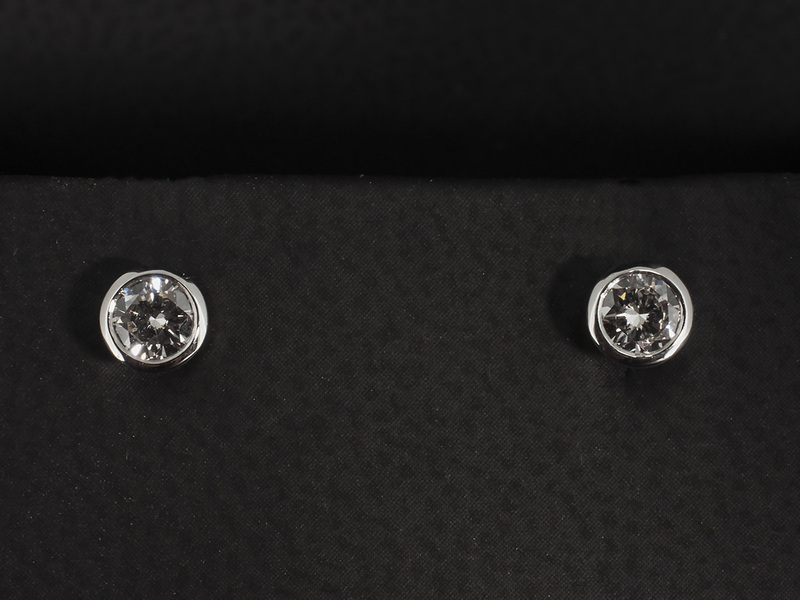 Using diamonds, coloured or semi-precious stones they can be made into a simple setting suitable for everyday wear or for a more dressier occasion by making the design more elaborate. We can make them to your specific requirements and can be designed to be in harmony with any existing pieces of jewellery. 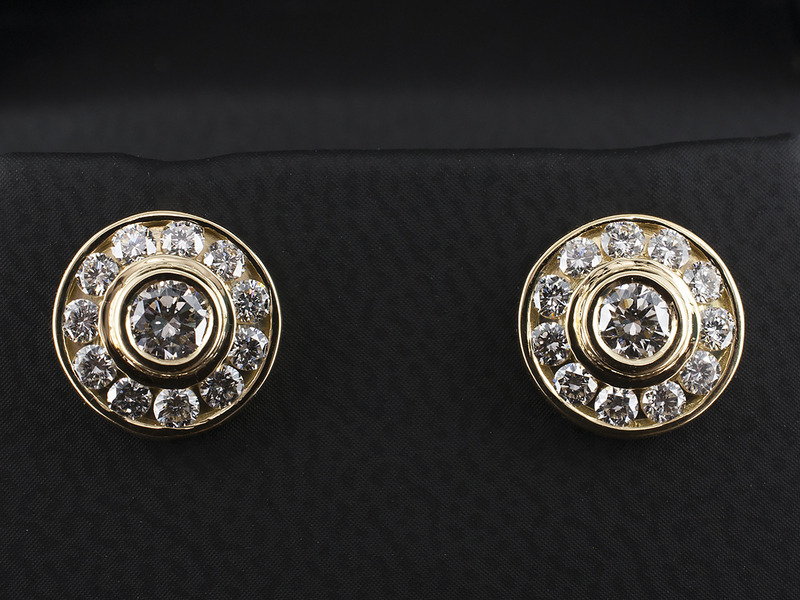 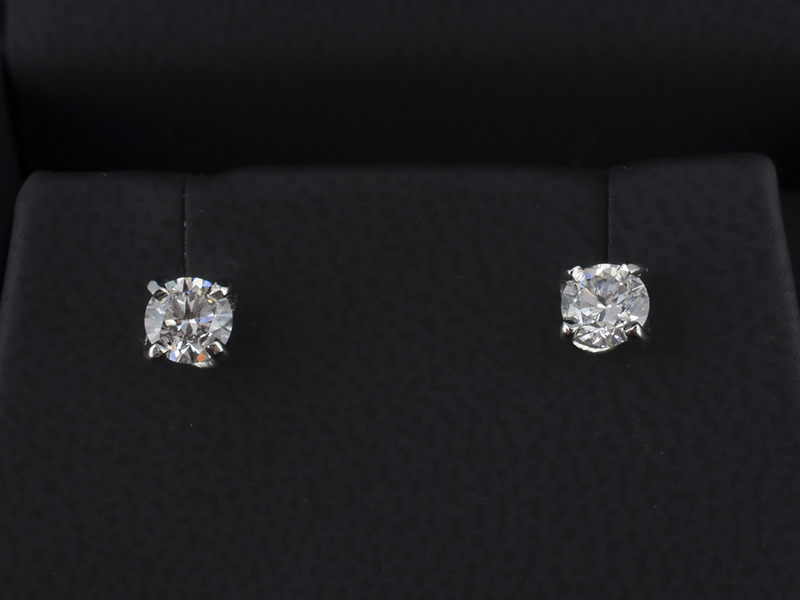 Any earring design you see in our images can be made in accordance with your spending limit depending on the precious metals and precious stones that we use.